I’m a reader. I’ve always been a reader. I used to read half a book in the middle of the night with a flashlight when I was supposed to be sleeping. And guess what? There were NO incentives for me to read. NONE. No parties, no rewards, no prizes. You know what else there wasn’t? There were no reading logs, no reading response homework, no parent signatures, no consequence for not reading. So why did I bother reading? Because I liked to. Because I was interested in the books I was reading. Because my teachers instilled a love of reading instead of a requirement of reading. Since then, a lot has changed about how we handle independent reading at school. I wrote a post yesterday about 3 mistakes I made that made my students hate reading! 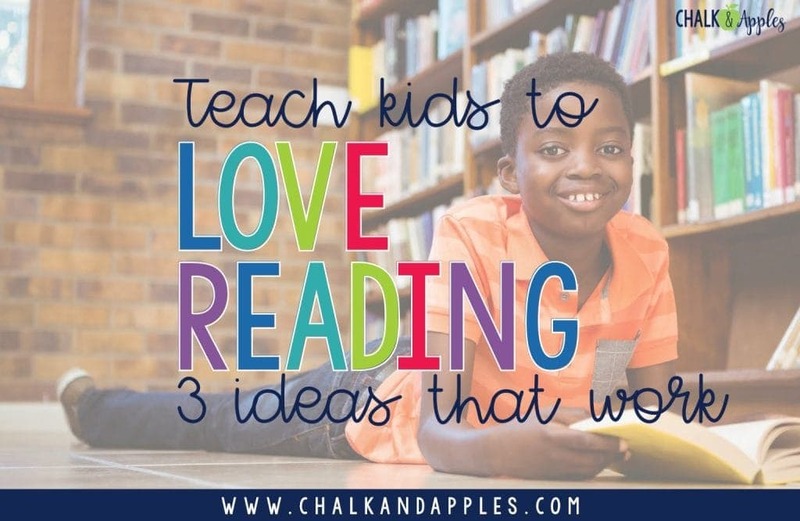 Today, I want to talk about 3 better ideas I’ve tried that actually work… that make them want to read! Two years ago, I surveyed my students at the end of the year about their feelings about reading. Admittedly, it’s a very small sample, and certainly not statistically valid, but their answers were enlightening. 65% of my class reported that they like to read. 59% of them self-reported (knowing there would be no consequences) that they consistently read 20 minutes a day outside of school. 88% said if they din’t have a quarterly reading goal to meet, they would still read on their own. So these are kids who like books. But here’s where it’s not so great… 76% of my students report that they choose books based on how many points they are worth (in Reading Counts). 47% said that if tests and points weren’t a part of the reading goal, they would choose different books to read. It broke my teacher heart to hear that they were choosing books based on points and not based on what they actually want to read. I was determined to do something different. Something better. Something that would teach them to enjoy reading, not to treat it like just another homework assignment. Status of the Class is a quick, daily check-in with every student in your class on what they’re reading. It takes 2 minutes a day if you’re doing it right. 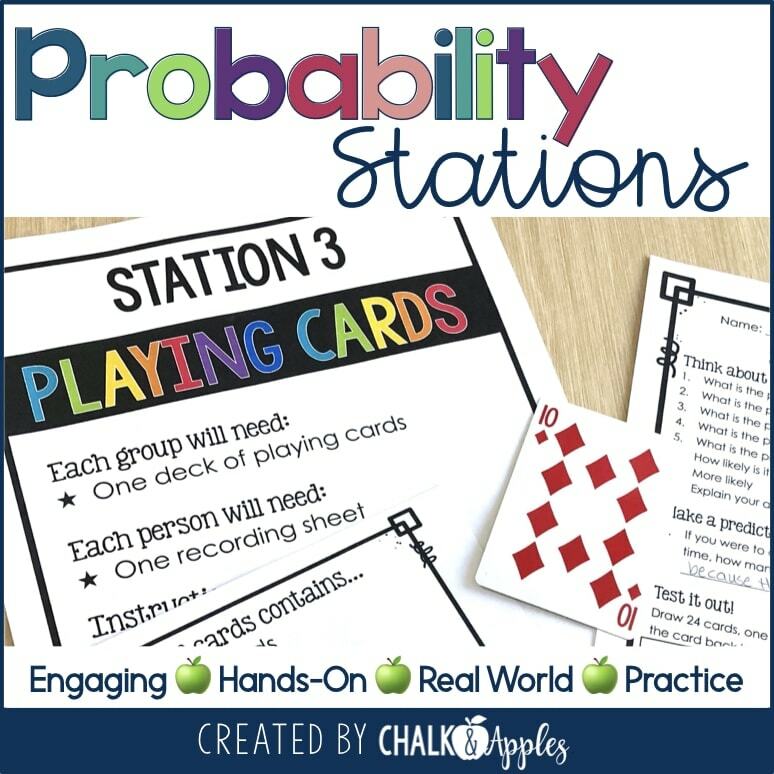 It’s a great way to connect with every student every day, too! I use a one-page recording sheet for the week where I’ve already typed the students’ names in, which saves a little time. 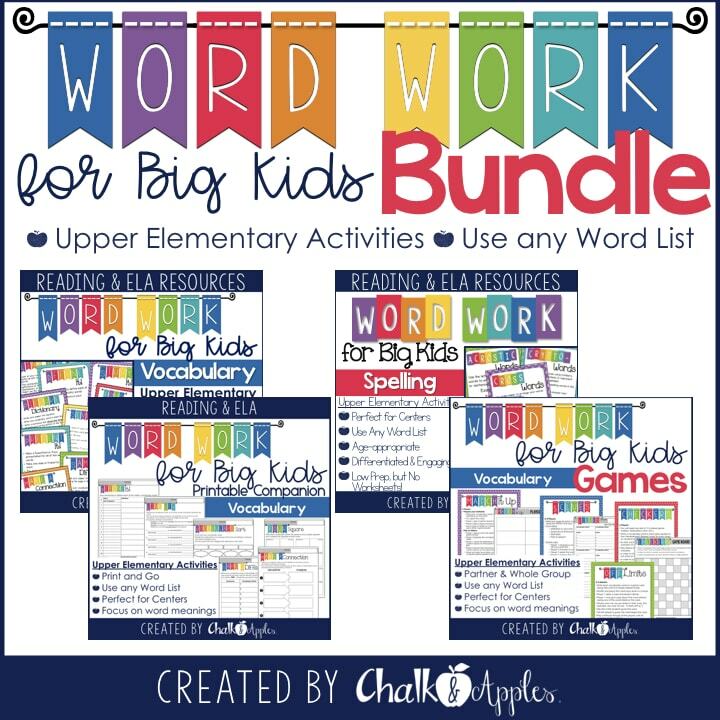 You can grab the PDF for FREE here! 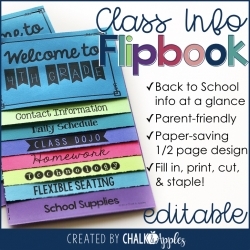 Grab your clipboard or notebook with the Status of the Class recording sheet & make sure students are ready to go. Starting with the first student on your list, call out their name. Student tells you the title of the book they are currently reading and what page they are on. Record the info on your recording sheet. Use N for a new book, Q if a student quit a book before finishing, and F if a student finished their book and needs a new one. Seriously, that’s it. 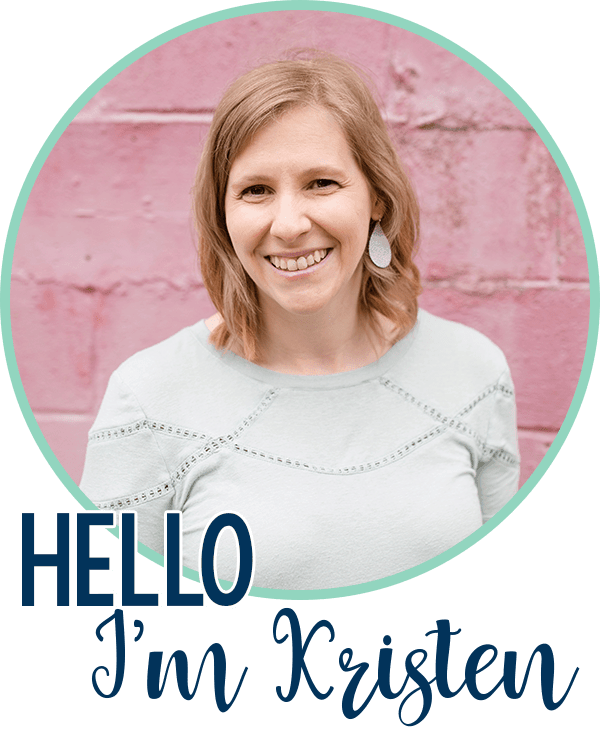 And in that 2 minutes, you’ll learn more about your students as readers than you ever would from a reading log that may or may not be completely made up anyway. Who needs help finding books at a level they can understand. It’s kind of like mini reading conferences with every student, every day! I love it! Sometimes, if we have a little extra time, or I’m just really curious about a book, I’ll ask a question or two of a student, like “How is that book? I’ve been thinking about reading it, too” or “Are you enjoying it? I’ve heard it’s fantastic!” It really helps model how to talk with each other about books, and often gets other students interested in reading the book when their friend finishes. One thing I really wanted to do was encourage students to read outside of their usual first choice genres. At their age, there are still so many types of books they may have never tried, and exposing them to different genres may uncover a new favorite! 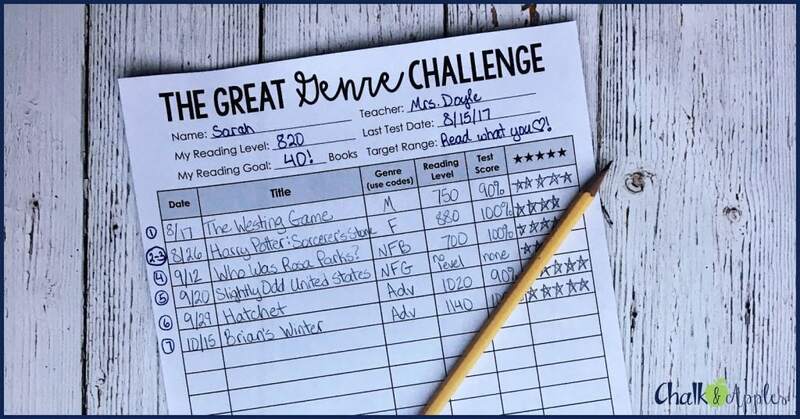 I love using the Great Genre Challenge as an alternative to traditional reading goals. Students are challenged to read books from 16 different genres, including fiction, nonfiction, and poetry. Students earn genre badges when they finish the goal number of books for each genre. 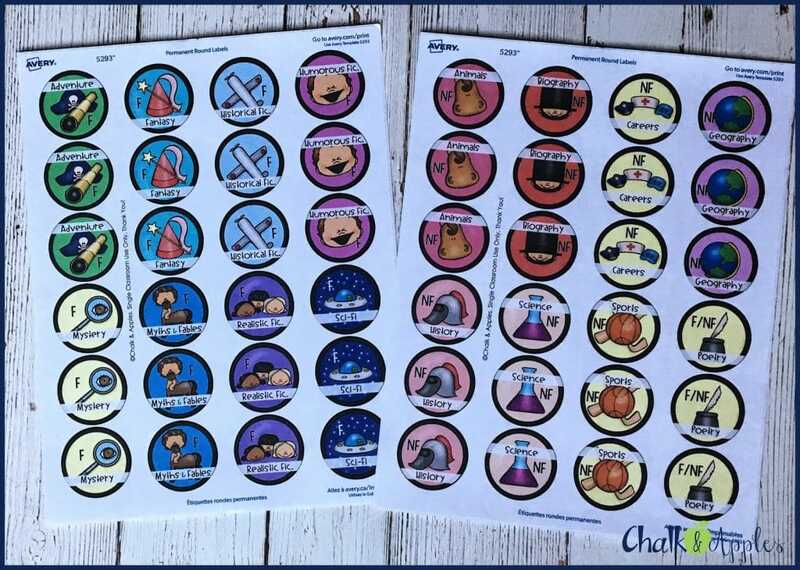 Genre badges are nothing more than printable stickers to go on the student’s tracking sheet, but it’s amazing how motivated they are to earn them! I have students record books as they finish reading them, and fill in a section on the corresponding genre circle. When the genre circle is completely filled in, they come to me for a genre badge sticker. I make a huge deal out of students who earn a badge, finish all of the fiction/nonfiction genres, or finish the entire challenge. I talk about how great their accomplishment is and how proud I am of them. 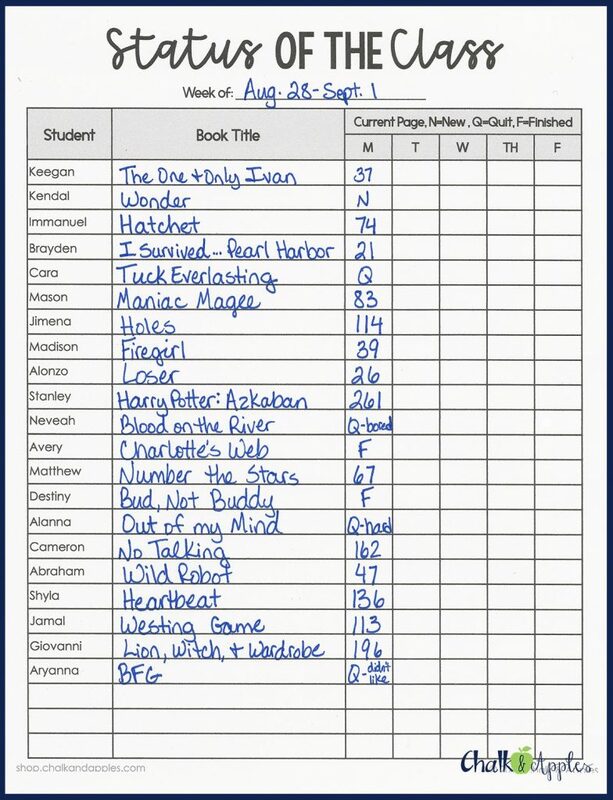 If students finish the entire challenge, they will have read 40 books during the school year! Since I teach 5th grade, and some of their books are super long, I count evert 250 pages as a book. For example, a book that is 525 pages long would count as 2 for the challenge. 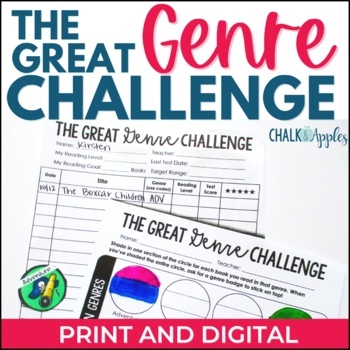 If you’re interested in doing the Great Genre Challenge in your room, I have put together a packet to help you get started. 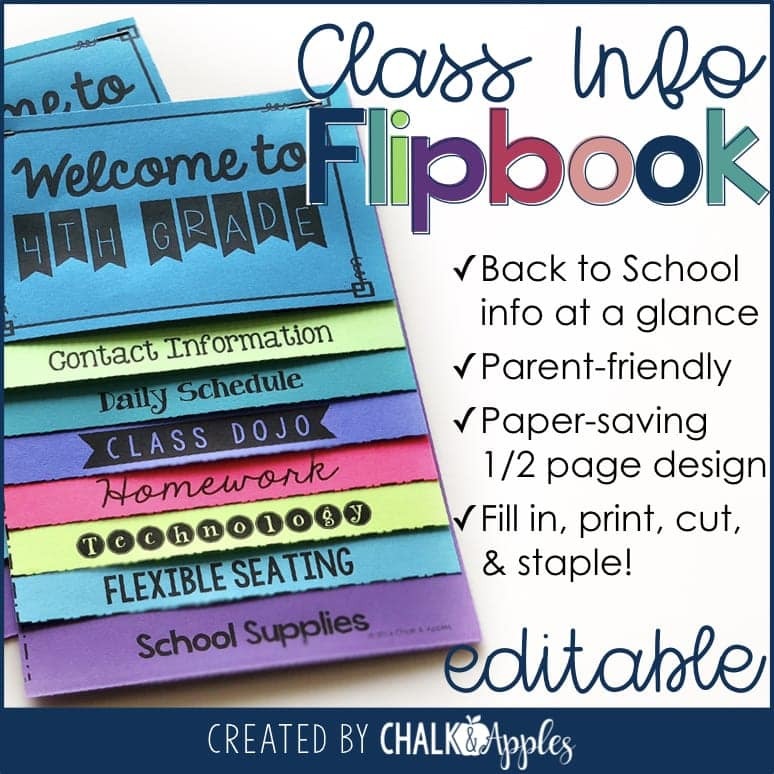 It includes the genre challenge tracking sheet, a book list to keep track of what they’ve read over the year, and printable genre badges that can be printed on either Avery 5293 labels or plain paper. 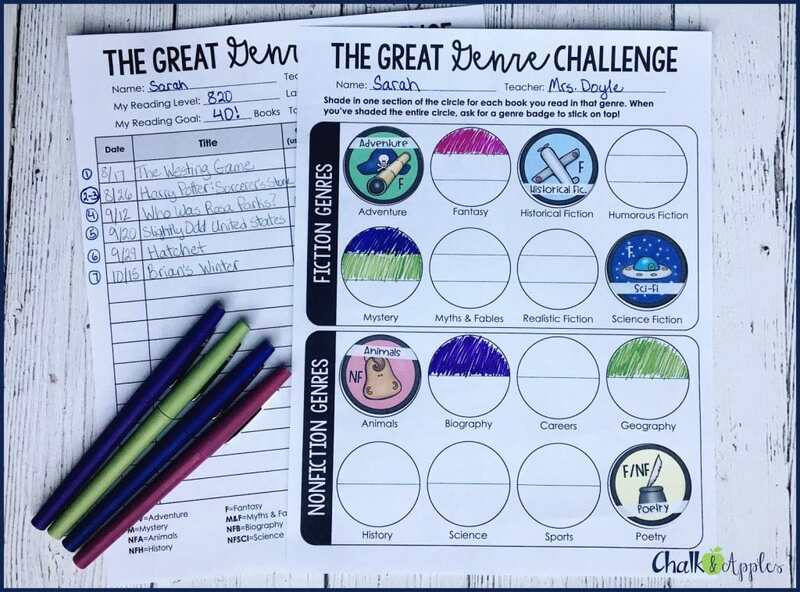 You can grab the Great Genre Challenge kit right here to get started! There’s a reason Hollywood production studios spend a fortune on movie trailers… They work! They capture our interest, and keep us wanting more of the story they’re selling. 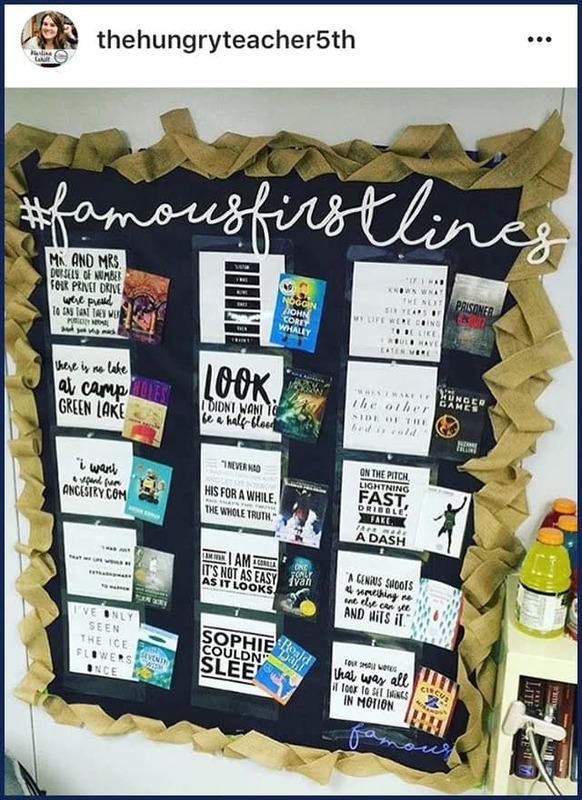 Use this tactic with your students, and watch them get excited about books they haven’t even read yet! 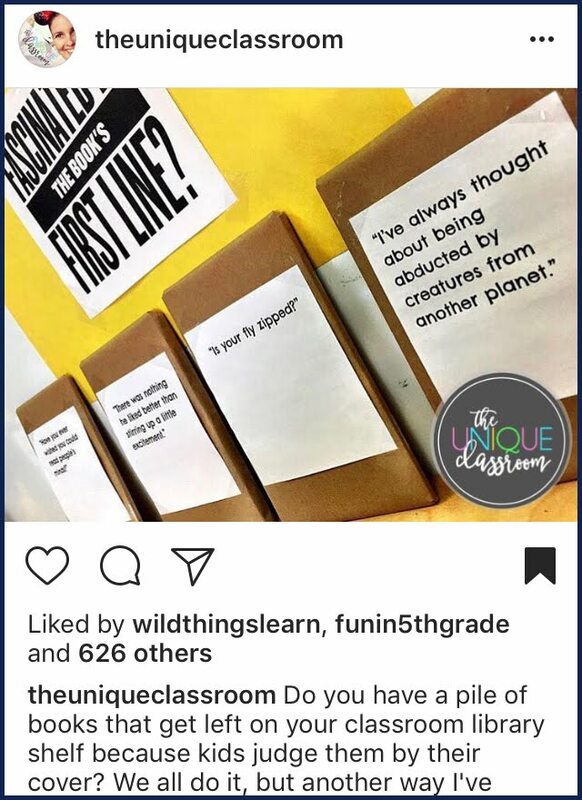 I’ve seen students get so excited about being next in line for a book, that they were constantly encouraging each other to finish, and asking me if I had extra copies. It’s wonderful! Read just one chapter, or even just a couple of paragraphs from a really good section of the book to your whole class. Be sure to leave them hanging! Search YouTube for book trailers, and show them to your class. Lots of these have been created by other students, so be sure to watch the whole thing first! Have students create book trailers with a site like Animoto. Have students recommend books to one another with a book recommendation form like this one from Everything Just So. 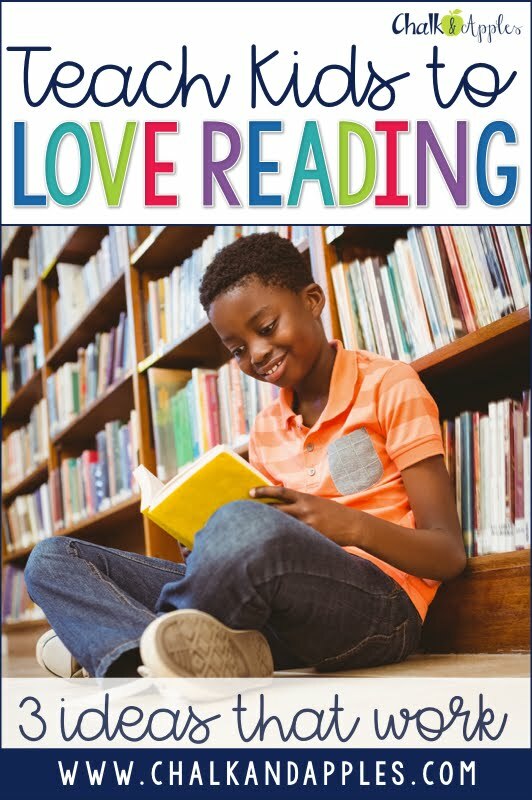 What are your favorite tried & true ways to grow students who LOVE reading instead of students who read because they have to? I’d love to hear them in the comments! About 10 years ago, I started using some of Nancy Atwell's ideas–specifically, a recommendation shelf and Booktalks. Every student has an easel on the recommendation shelf, and each month, every student puts up a new book on that easel. I tell them it doesn't have to be the most recent thing they've read; it should be anything they think the class should hear about. I love the variety of genres and levels that end up on that shelf. Kids regularly borrow books from each other. An addition, we do monthly booktalks. Once a month, each student shares a book with their classmates. It just takes a few minutes to tell us a little bit about the plot so we get a sense of what kind of book it is, and what they liked about it. Having the book in their hands really helps show the class what the font looks like and the amount of white space on the page. I used to also do her Book Letters to, which are letters from the students to me about what they are reading, but those felt like "work," whereas the other 2 ideas just feel like sharing. The result has been a community with the expectation that everyone reads and everyone talks about what they read. The kids have introduced me to so many great books, and nothing feels better than someone taking your recommendation and reading a book because you suggested it!